Now it's time of Ducati Motorcycles. 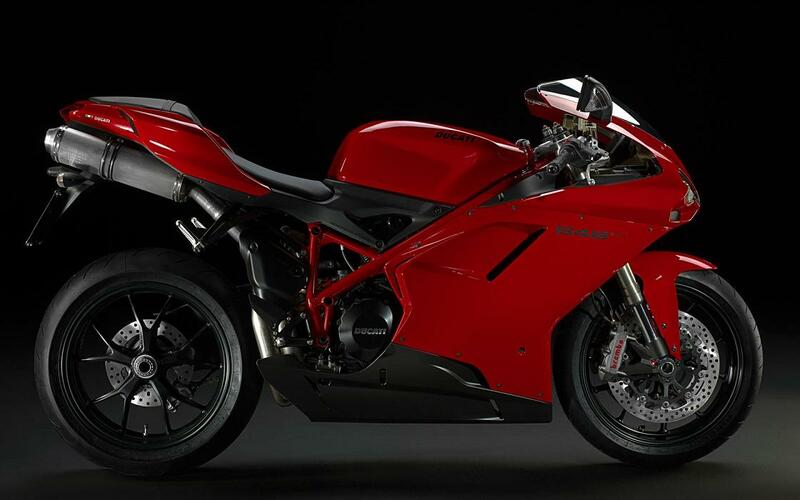 Ducati Motor Holding S.p.A. is a motorcycle manufacturer in Bologna, Italy. It produces motorcycles for both road use and motorcycle racing. Bring the fantastic Ducate Motorcycles to your computer screen. You can: Change the seconds of the image duration. Change the item order to Sequential, Random or Shuffle. Resize the images to Fit Screen, Resize to Fill Screen, Stretch, etc. Add/Remove the transitions effects and the speed. Use your own playlist. Control the Exit Conditions, on Mouse move, Mouse Button Click, Keyboard Button, ESC Button. Hide/Show the clock. *** Up to 120 Ducati Motorcycle High Quality Images (HQ) *** Multi Monitor Support *** Press F2 to set the active image as Wallpaper *** Amazing Slide Show and effects. *** Full install/uninstall support.